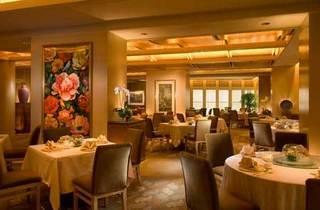 Modern sensibilities and well-travelled flavours meet traditional Cantonese fare in this menu. Choice Cantonese ingredients have been sourced from all regions of China in order to create dim sum and exotic à la carte specialities that reflect the celebrated executive chef Albert Tse’s refined transformation of traditional dishes, with the inclusion of ingredients such as Kurobuta pork. 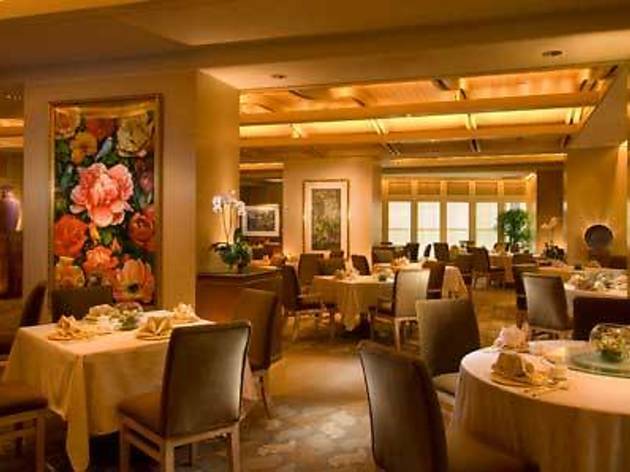 An extensive wine list has been carefully compiled to complement the distinct flavour profiles of Cantonese cuisine. Asian artwork and artefacts in an open space with teak screens create a charmingly traditional setting for an authentic dining experience.